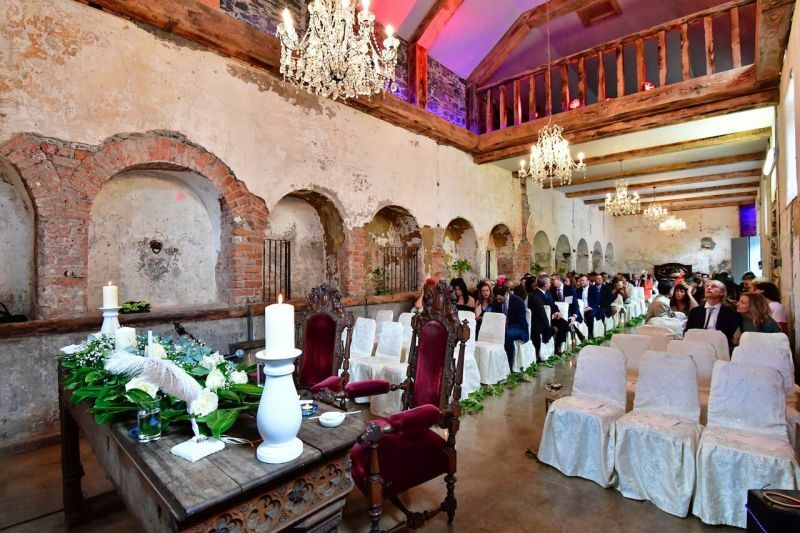 We were lucky enough to have our wedding in Belleek Castle on December 30th 2018 and the only word to describe it was magical! Paul, Maya, Tess and Eva are nothing short of amazing! they were on hands every step of the planning process and no request was ever too much. 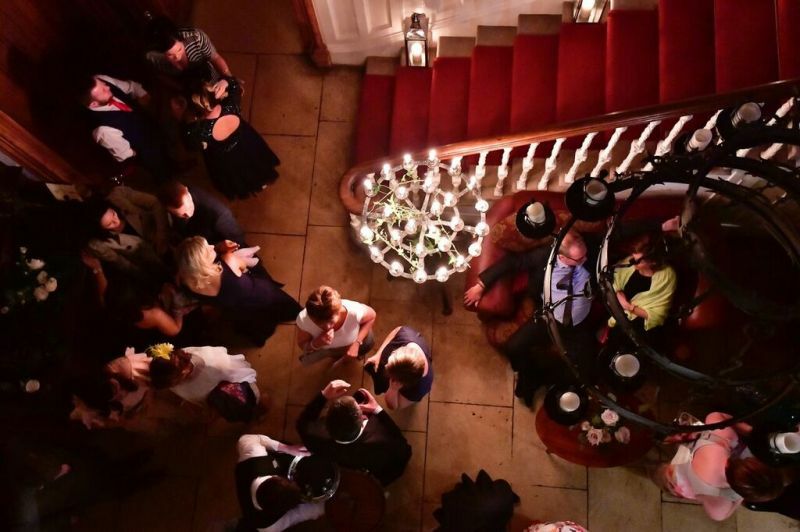 The warmth of their home is felt the second you walk in and all of our guests were blown away by the gorgeous setting, food and hospitality of everyone in Belleek. 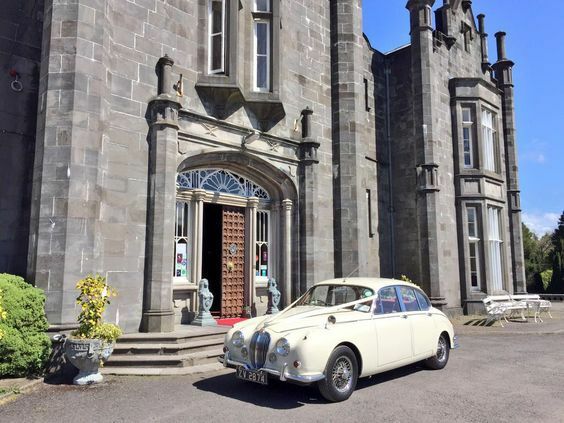 I could not recommend Belleek Castle enough and we look forward to revisiting on the future! 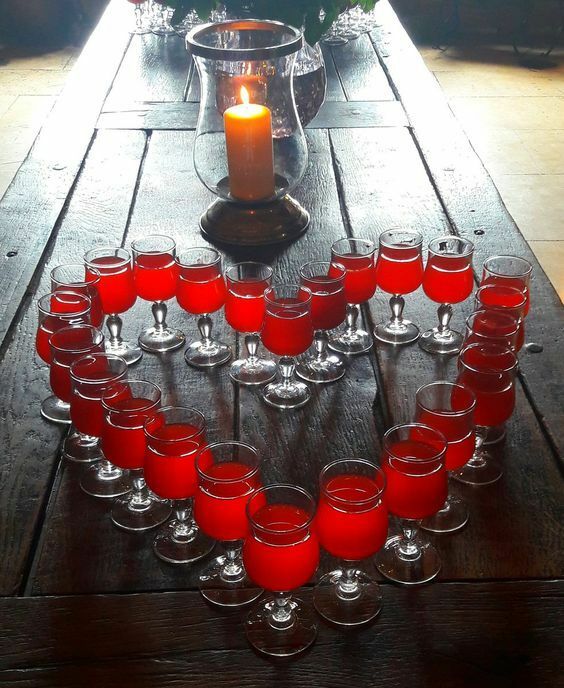 We would like to to thank you all for your hard work, professionalism, warmt and good humour which contributed to makig our wedding day one that we will have cherished memories of. Our guests enjoyed a wonderful day with many commenting on the high quality of the food and relaxed and helpful team working on the day. We hope that 2018 has been a successful year for you so far and look forward to visiting you again soon . The team at Belleek were amazing from start to finish! Not one person could have been more helpful! Mishaps they wouldn’t have been expected to know about were repaired by them without asking. 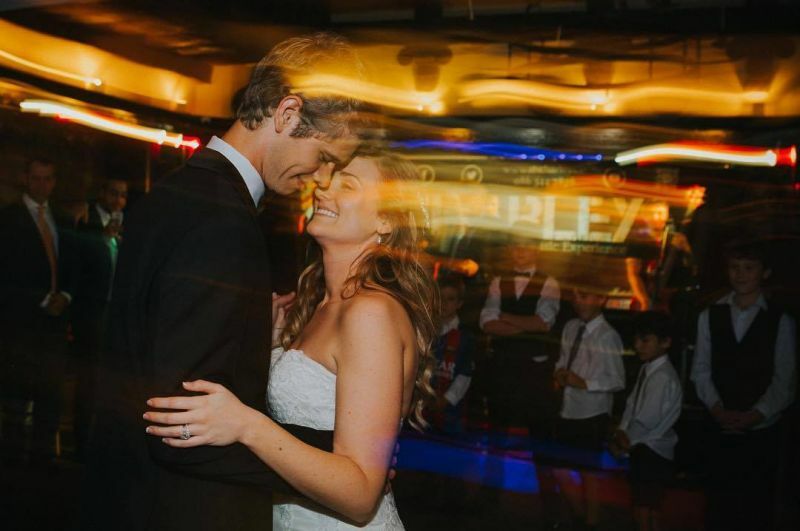 Our guest were blown away by the unique venue and amazing food. We were made to feel so welcome, even the next day although they were busy setting up for another wedding we were never rushed to leave. Thank you to all. 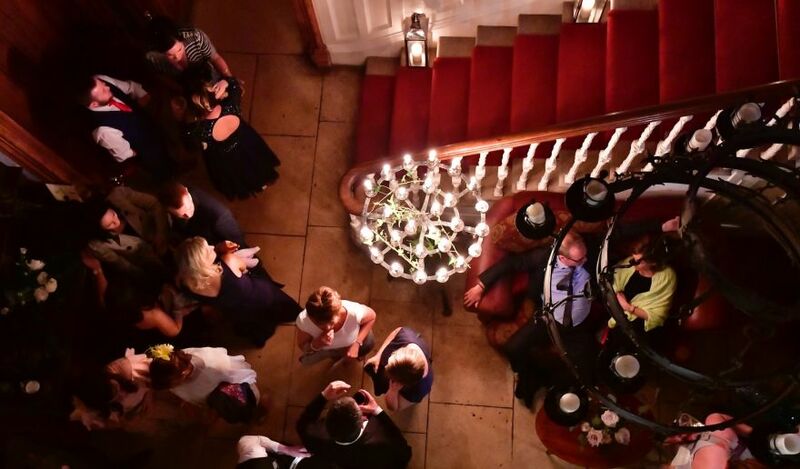 Maya, Paul & all the wonderful team at Belleek Castle. Thank you all so much for your dedication & attention to detail in helping us plan our wedding day. 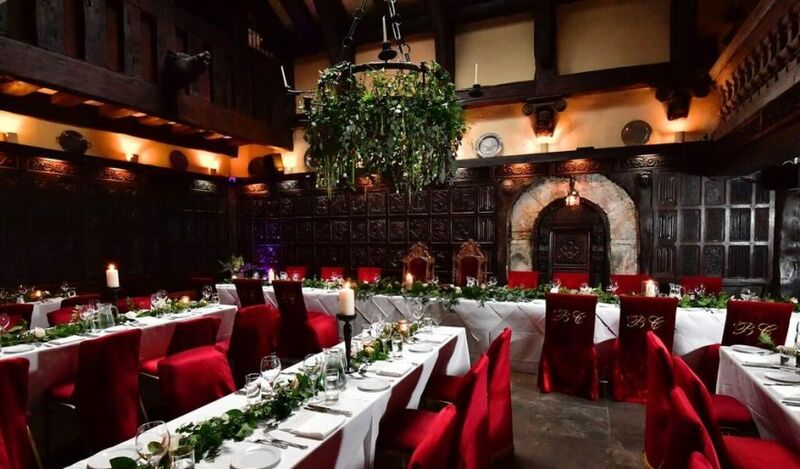 The amazing atmosphere of the Castle along with outstanding food & service made our wedding day so special. 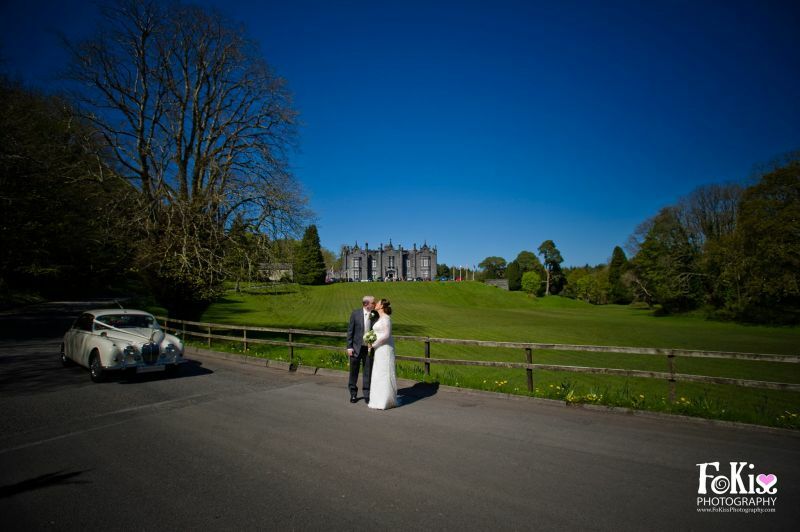 we are so happy that we chose sucha special location for our wedding & will certaily recommend Belleek Castle to others in the future. 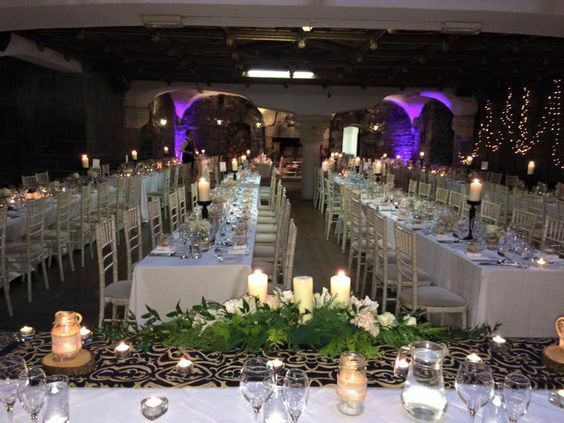 We had our wedding ceremony and reception in the castle and couldn’t thank the staff (especially Donna and Eva) enough for taking care of everything so well in the run up to it and of course on the day itself. 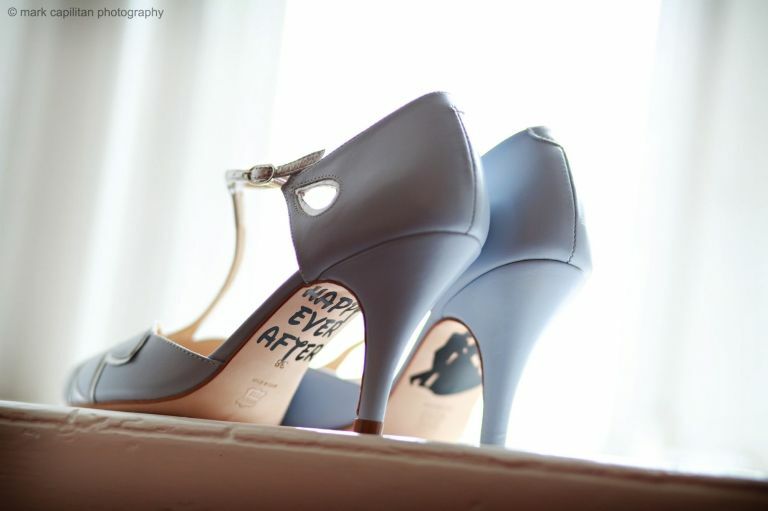 Dealing with them was so easy and hassle free and their attention to detail was amazing. Nothing was too much trouble and they were only ever an email or a phone call away to look after my requests and answer my questions. 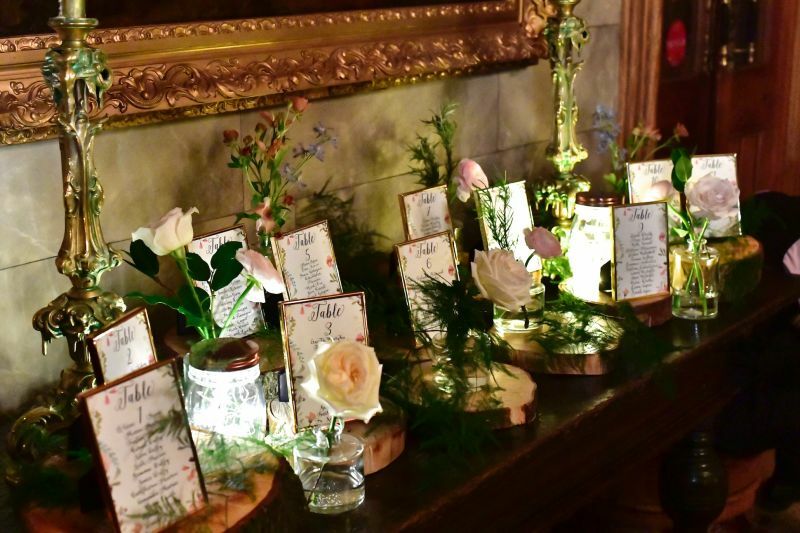 At first I was a bit worried (as any bride would be) to plan a wedding without being able to drop into the venue beforehand to discuss everything in person but I needn’t have worried… they looked after everything for us 100%! 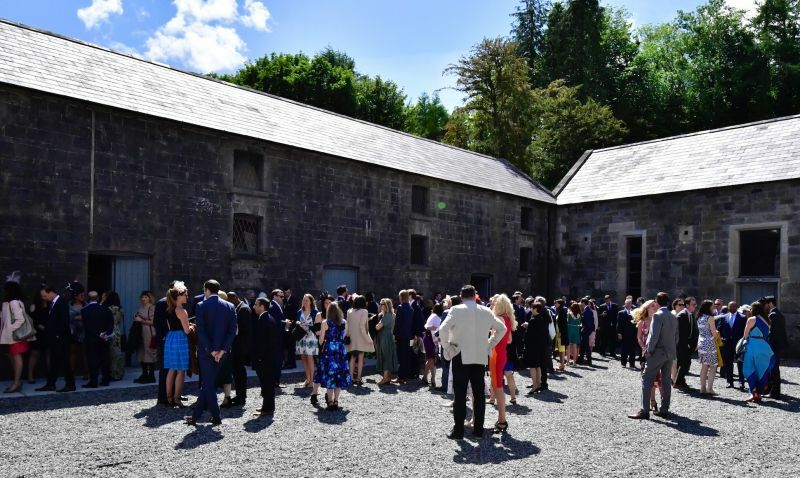 We got married in the refurbished 19th century stables and quite a few guests commented on how beautiful it was even with minimal decorations. 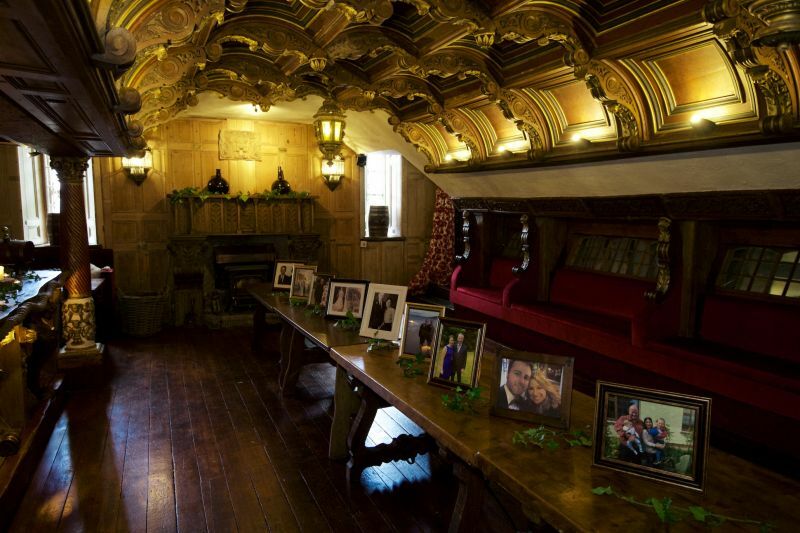 There really is no need to spend lots of money on decorations as the castle itself has so much charm in fact extra decorations would take away from its beauty and character. The castle itself is fabulous and so are the grounds and the pictures our photographer took in and around the castle are amazing. 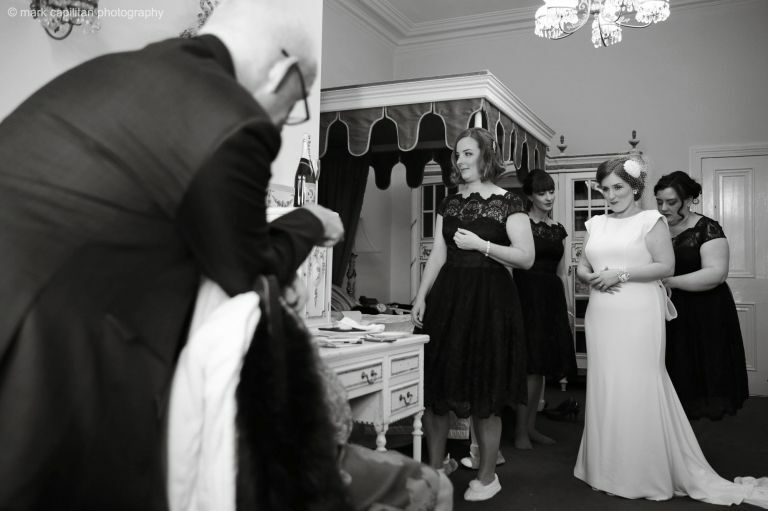 Myself and the bridesmaids stayed in a lovely big room with a huge bathroom the night before the wedding which was perfect for getting ready in the morning with the hair and makeup artists. Eva also organised a taxi to collect my mother in the town centre and bring her to the castle in the morning so she could get ready with us. Our families and bridal party stayed in the castle the night of the wedding and everyone loved the breakfast the morning after the wedding. 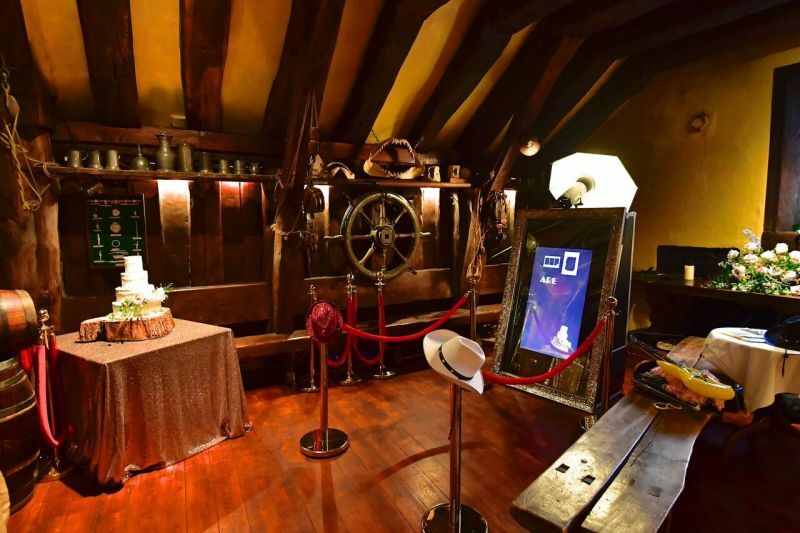 We also have to mention the food as we got a lot of great comments from guests about the food and wine, especially the “Drunken Bullock”. Another thing I’d like to mention was that my parents don’t speak any English and one of the waiters, who was fluent in German, went above and beyond during dinner to look after my parents. 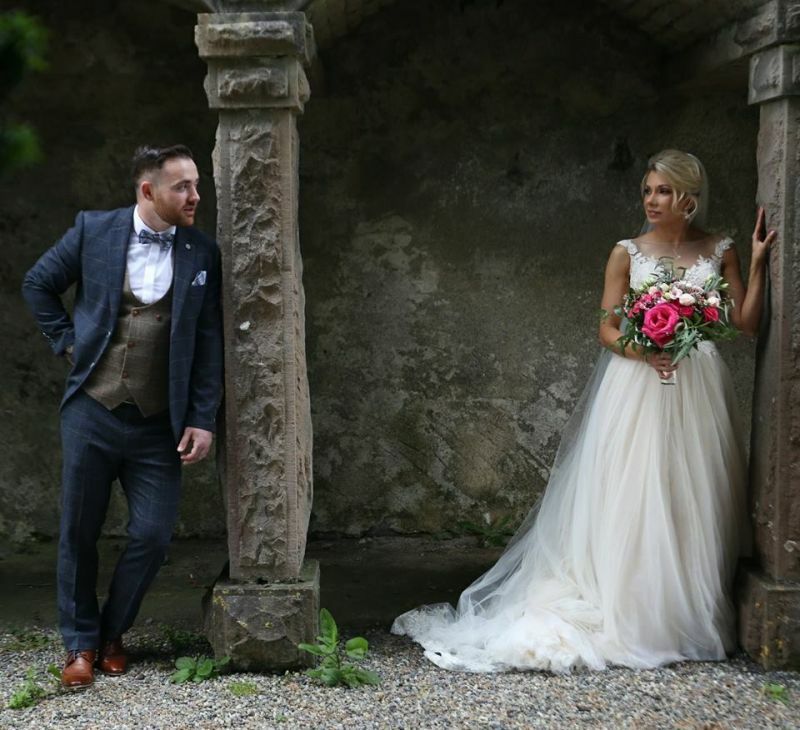 We really had the most amazing day and would recommend Belleek Castle to anyone looking for a wedding venue with lots of character. We’ll definitely be back to celebrate our anniversary. 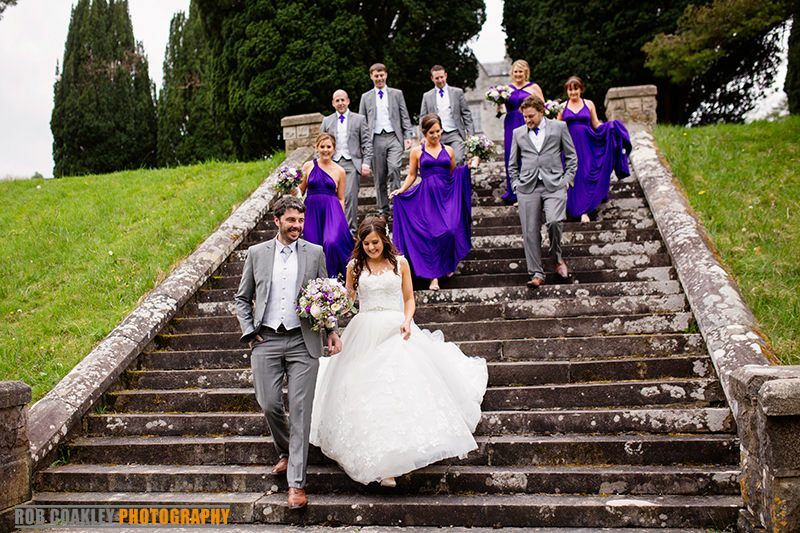 We had a fantastic wedding in Belleek Castle. Maya, Donna, Edward & Eva took care of everything & their attention to detail & care of us & our guests was second to none! 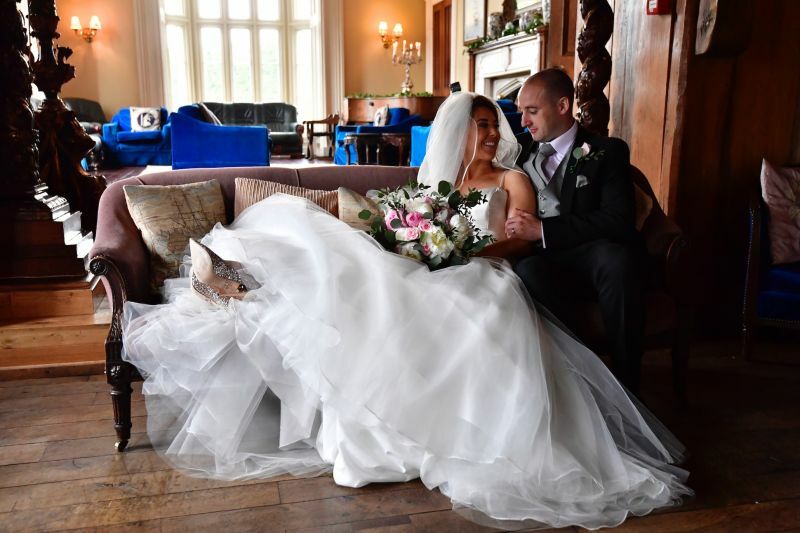 They were a pleasure to deal with, Donna is fantastic & answered all my numerous queries & calmed my nerves with the lead up to the wedding & guided us through all the preparations. 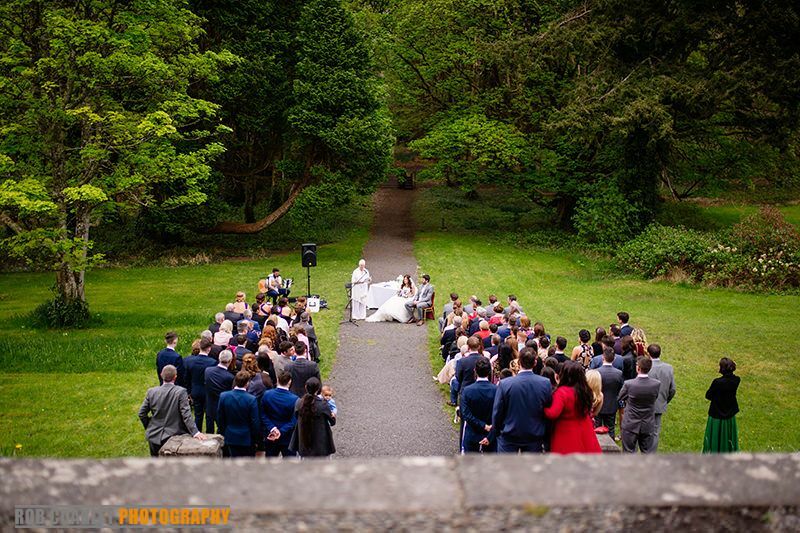 We had both the ceremony & reception at belleek & it all went seamlessly! The numerous visits by Reese the resident pointer throughout the day was a lovely bonus as we were missing our own two madras! 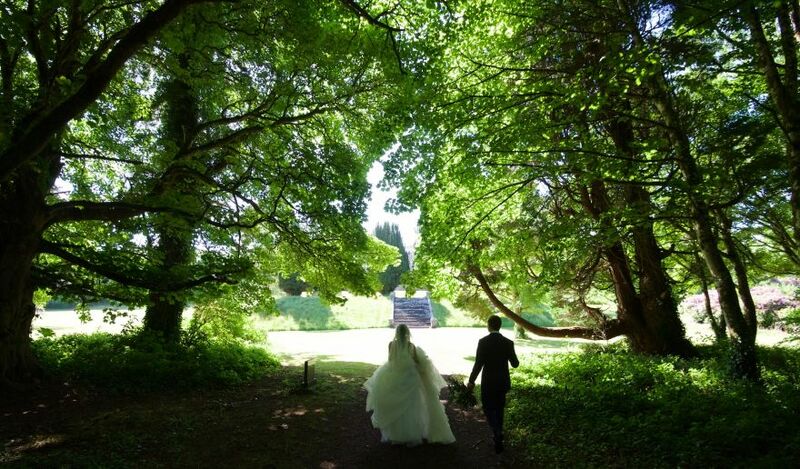 A month on guests are still commenting on how memorable our wedding day was - best wedding ever many have called it! Thank you to everyone in belleek - see you guys next year for our 1st yr anniversary!!! What can i say about Belleek Castle ..... where do I even begin! From the start to the very end we were looked after and spolied rotten! 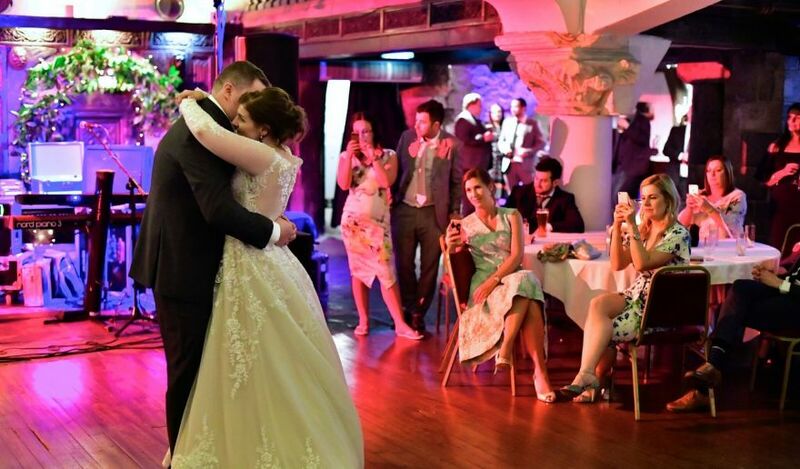 Our wedding was the best day of our lives and we would do it all again in a heartbeat. The staff was AMAZING, the food was OUT OF THIS WORLD and everything else was just as good. Special shoutout to Maya & Edward who helped us with everything and I really mean everything! Thank you all for making our dreams come true. We got married here in August this year, having booked 2 years before hand. Over the past 2 years everyone has been incredible. 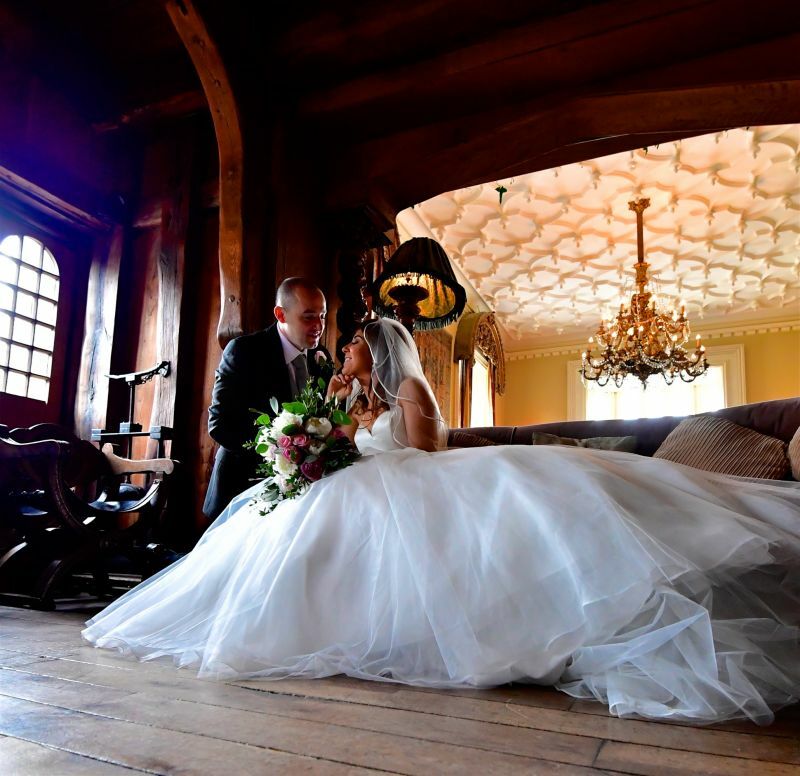 Maya assisted every step of the way which was incredible helpful as I was planning & cooordinating the wedding from the UK. 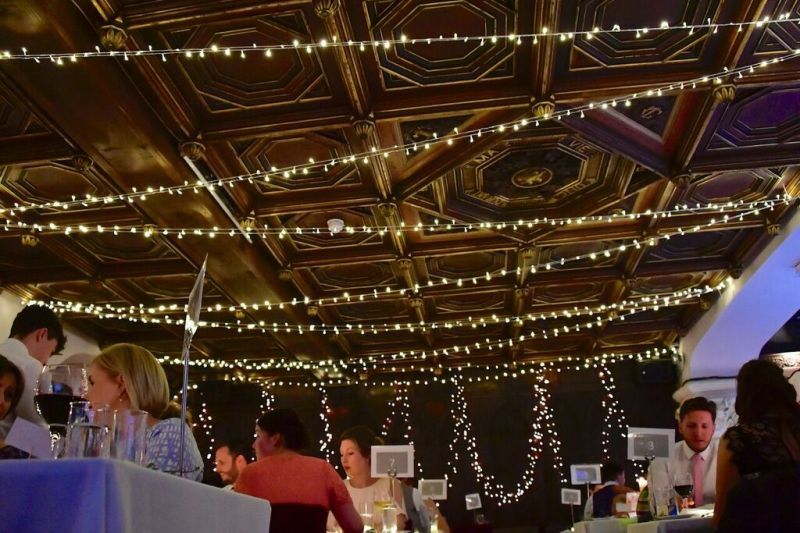 I cannot recommend the venue enough ( which has improved over the past 2 years and continue to do so), the food which is so amazing (our guests couldnt get over the qaulity AND quantity! We cannot thank Stephen & his wife enough!) and the staff who feel like a family but also a very oiled machine, all of which led to the most incredible days of our lives.!! Thank you so much for your help with Shaina & Santis wedding. We were very pleased with the day & night. several people said Shaina was a princess in her fairy tale castle, others said it was the best wedding they ever went to. The place just was magical...everything just came into place perfectly. And oh the food was scumptious Im coming back for dinner next we are in Ireland..
We just had our son's wedding at Belleek Castle. It was spectacular. 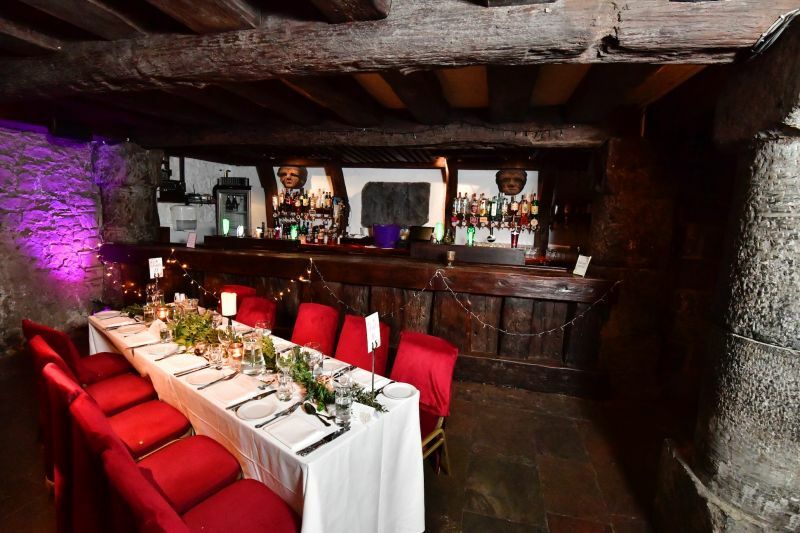 The staff was so helpful and pleasant, the stable transformed into an enchanting chapel, the food was the best we have ever had ( People were amazed over the lamb), and the whole thing ran like a well-oiled machine. Everyone had so much fun. Before the wedding our guests loved walking the castle's dog through the paths on the river. 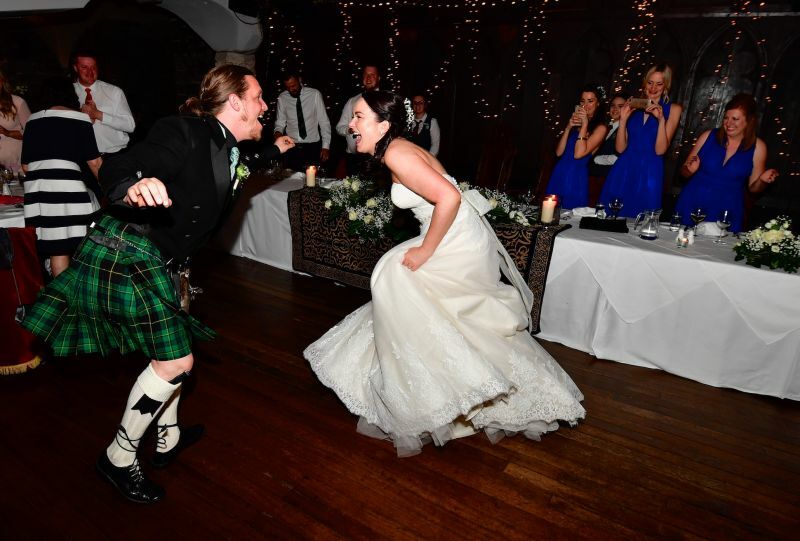 Our wedding went from 2:30pm 2:30am...That would not happen in the US, especially with the level of service we had! 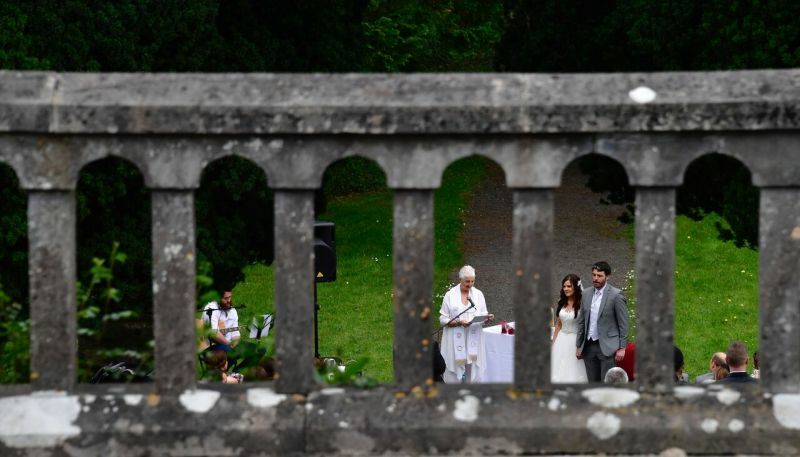 Thanks to all at Belleek Castle who made this possible! You helped to create a wonderful memory for many! Outstanding service from start to finish!! 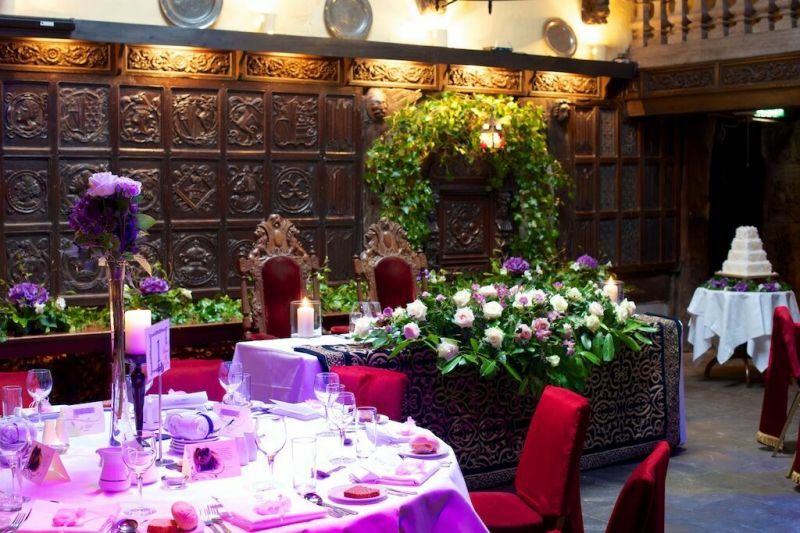 Fantastic food and a beautiful wedding cake! also made by Belleek Castle and it was amazing!! 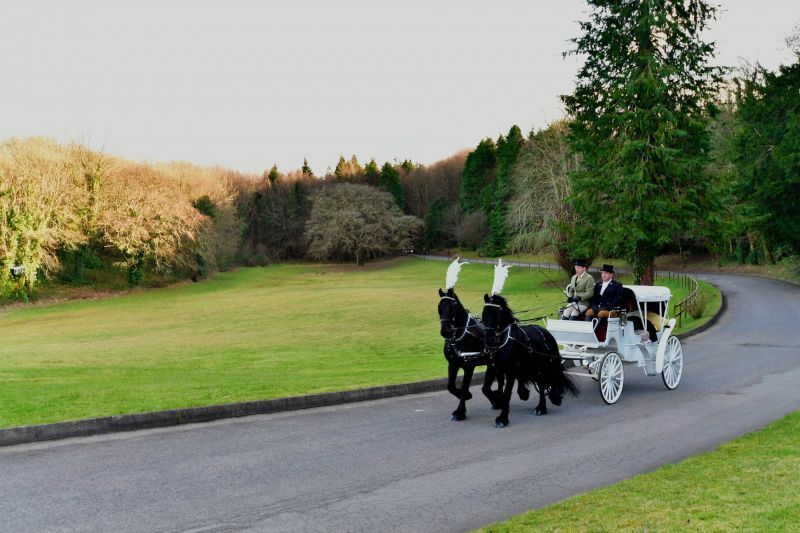 We just cannot fault this magical place it really is like a hidden gem in the heart of Belleek Forest! We arent from Mayo but we saw this castle online and had to have it !!! 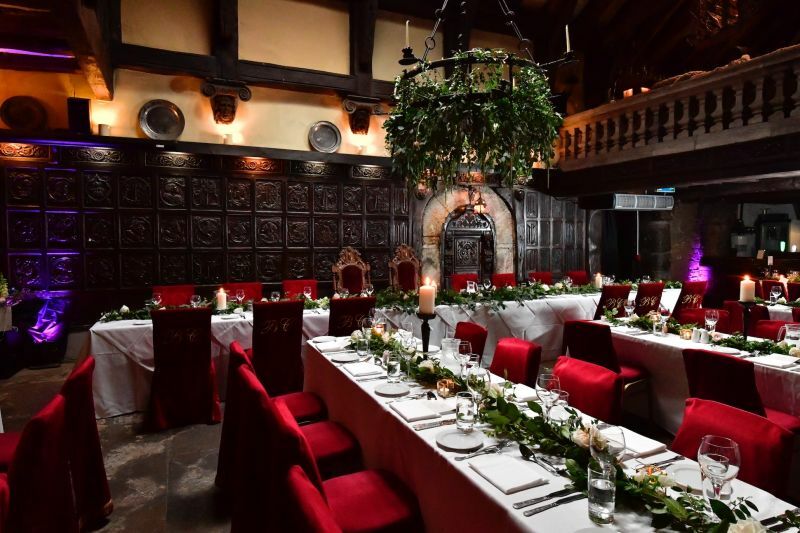 Our guests were blown away by the Castle and the incredible food!We didnt want the day to end and we are going to make sure that we go back every year for our anniversary! The chef Stephen and the pastry chef Lillian are just gifted!! And Maya and Donna helped me so much from start to finish i would recommend this unique one of venue to anyone! You would be mad not to get married here !!! 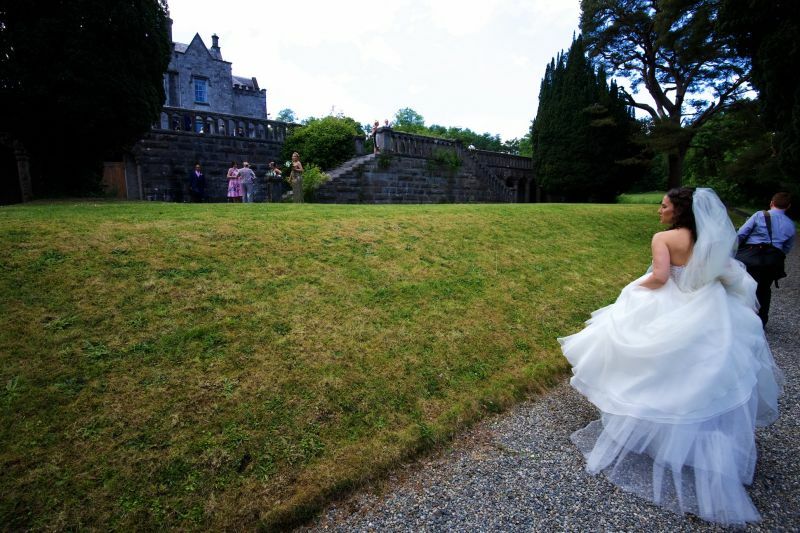 We had our fairytale wedding in Belleek Castle. to say we were treated like kings & queens is an understatement. It was the most beautiful venue with the most fantastic staff. Everything ran so smothly and we were looked sfter so well by all in Belleek. We had the most amazing day and i would highly recommend this venu to all those future brides & groooms. It is the most unique & beautiful venue. 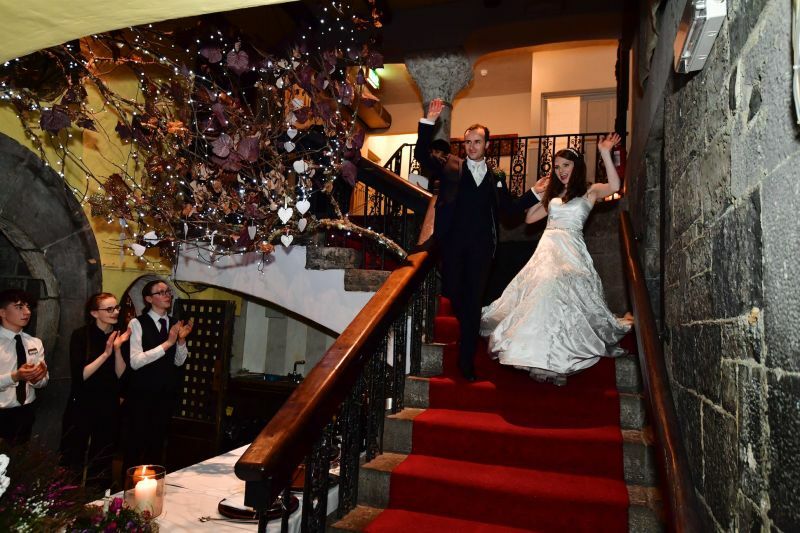 My son's wedding was at Belleek and was fantastic! The castle and grounds were what I always imagined a manor house in Ireland should be and met all our expectations. We occupied all of the rooms and every room was very comfortable and well appointed. The food was gourmet & excellent. What a beautiful place much more than we were expecting attended a family wedding very pleasantly surprised with the whole experience from start to finish. We came over for a wedding and stayed here for two nights, I definitely felt it was worth the price. Don't go in expecting a modern room - the charm of this place is that they have kept some of it authentic. Comfy beds and updated bathrooms in rooms. Staff were very friendly and helpful. They make a mean Irish breakfast and the food we had both nights was outstanding. Really enjoyed the history of this building and walking the grounds was beautiful. 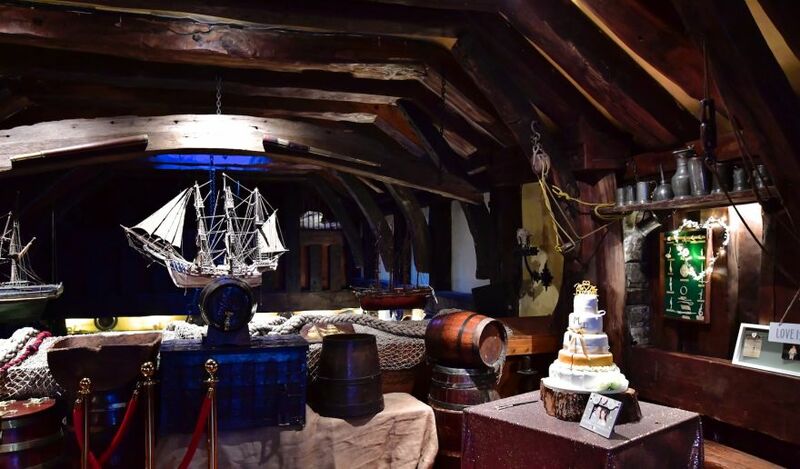 The basement and back bar are constructed from the remains of a wrecked vessels including a Spanish war ship, really awesome. Wow again!! What a fantastic experience!! First class food, excellent customer service and wonderful ambience. 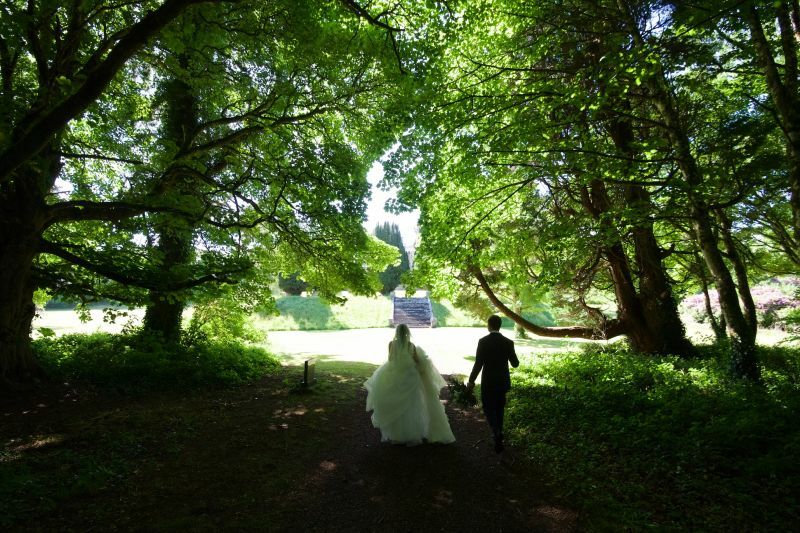 The building and grounds are fabulous with plenty of areas for wedding photography. Definitely one to top the list for another visit. Hi had the enjoyable experience of my sisters reception being held here and I have to say it was a truly enjoyable experience. The castle was just amazing it was kept up to such a high standard, the rooms were lovely with 4 poster beds in them, the canapés and food was out of this world and the general feel to this wonderful place was so unique. 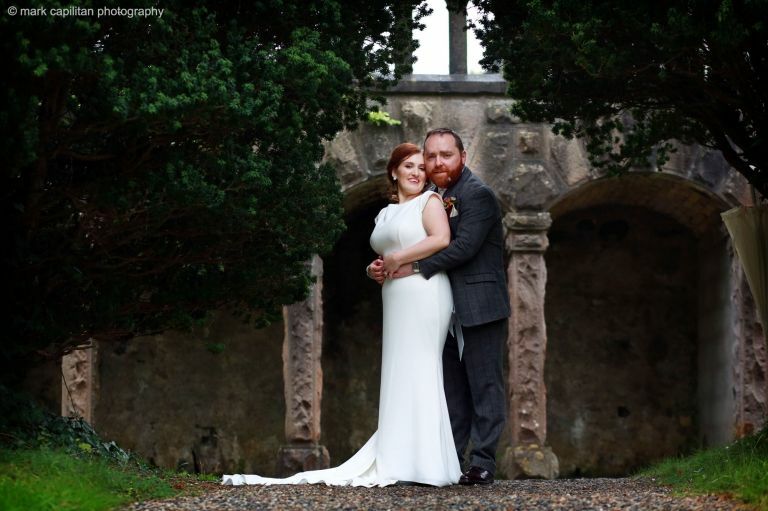 The gardens and old stone walls were just amazing for photos and everyone was blown away by it.The breakfast was excellent and the hotel staff were really helpful, overall no negatives whatsoever. 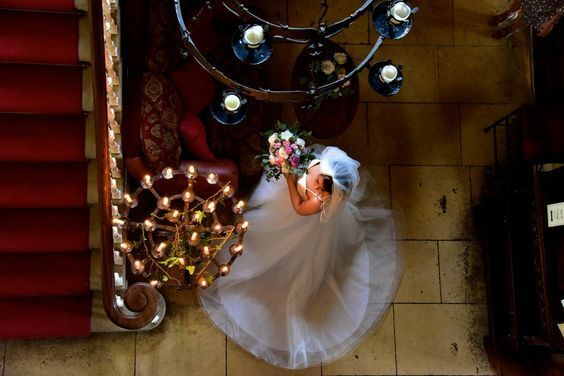 When we started looking at wedding venues, we knew we did not want the usual hotel setting. 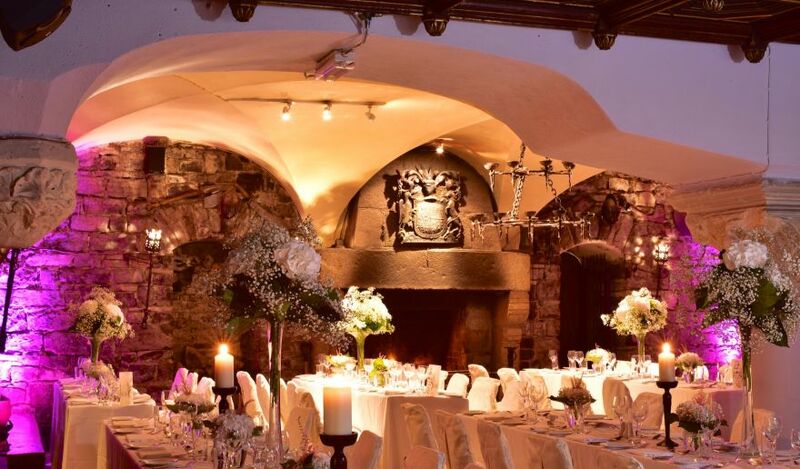 One of our close friends recommended Belleek Castle so we arranged an appointment to view the venue. The day we arrived, there was a wedding taking place later that day. 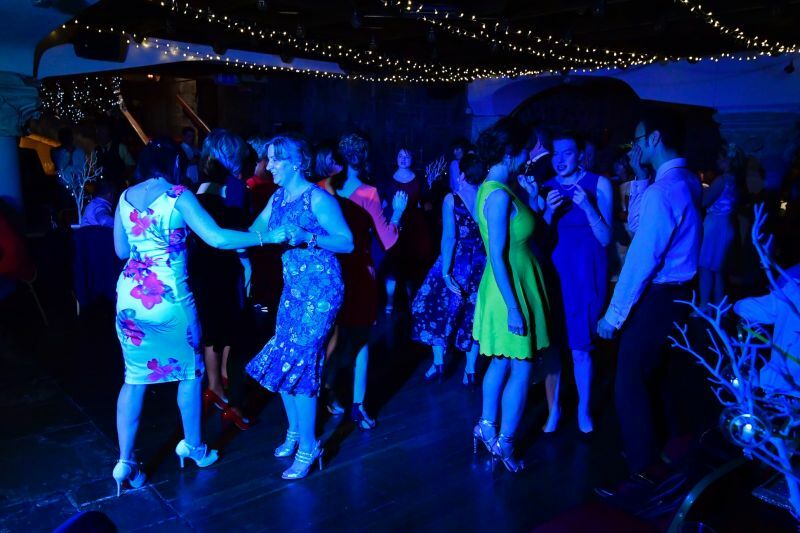 We were amazed at the level of calmness in the venue among all the staff, we later found out that they were just used to handling weddings. Maya was the person we dealt with there. She talked us through all options available and let us make up our own minds - there was no hard-sell, which we liked. 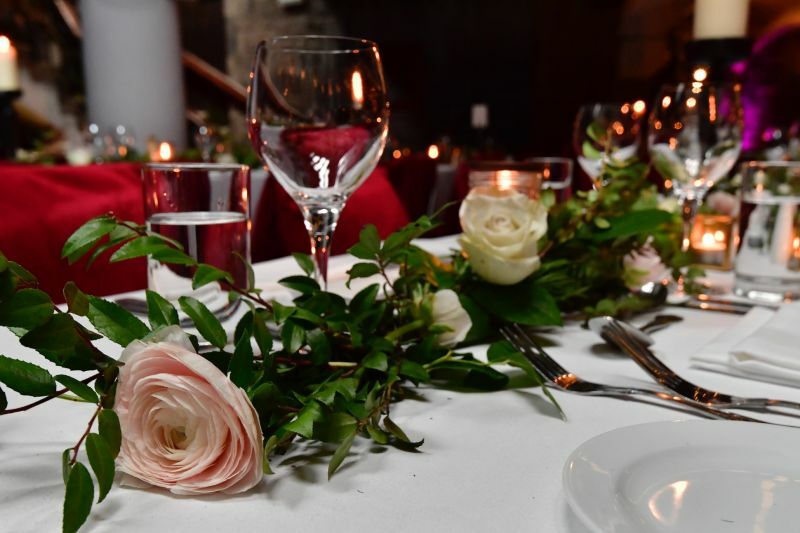 We arrived for the tasting a few months before the wedding and were blown away by the quality of the food but also the various flavours in each dish that all worked so well together. It really was a tough decision choosing the dishes for our menu. 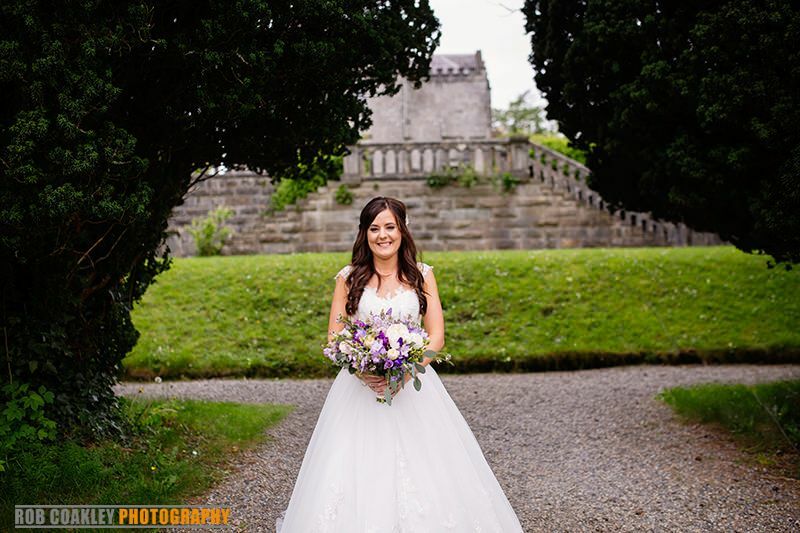 Maya had recommended a local photographer Eamonn O Boyle who was familiar with the castle layout. 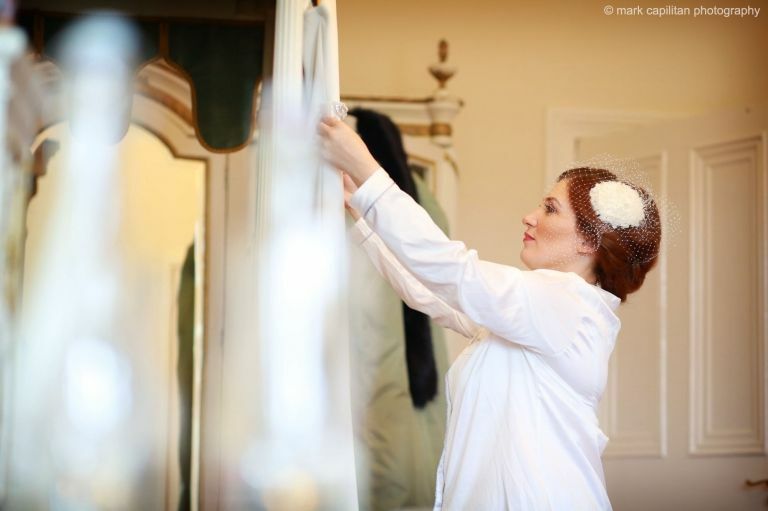 He took some amazing photos on the day but we also had a pre-wedding shoot a few weeks before the wedding in the castle. This was great as we were able to get some pictures with our two dogs and even a few in the castle! We found all staff to be very professional and courteous in all our dealings. Fast forward to the actual day and everything went so smooth but also so fast. Maya had booked in some slots throughout the day for us to have some "us time" to let the magic of the big day set in. Everyone told us the day would fly, we just didn't realise how fast. Our numbers were higher than we thought they would be, but everyone was fitted in. 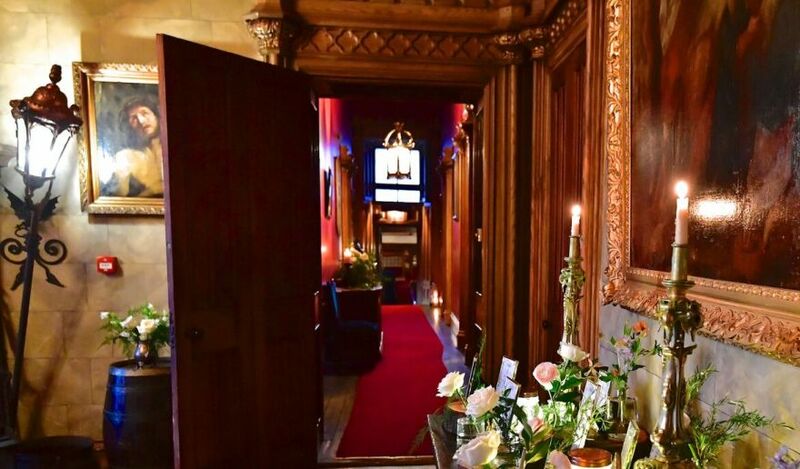 We had our spiritualist ceremony in the castle which meant the party could begin straight away. 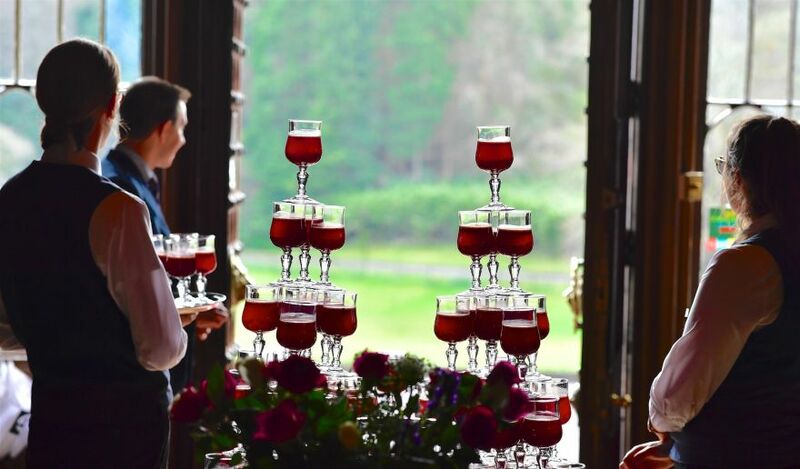 We had sumptuous canapes for our guests to enjoy along with drinks reception and thankfully the sun shone on the day too which enabled them walk around the castle and take in the amazing views. 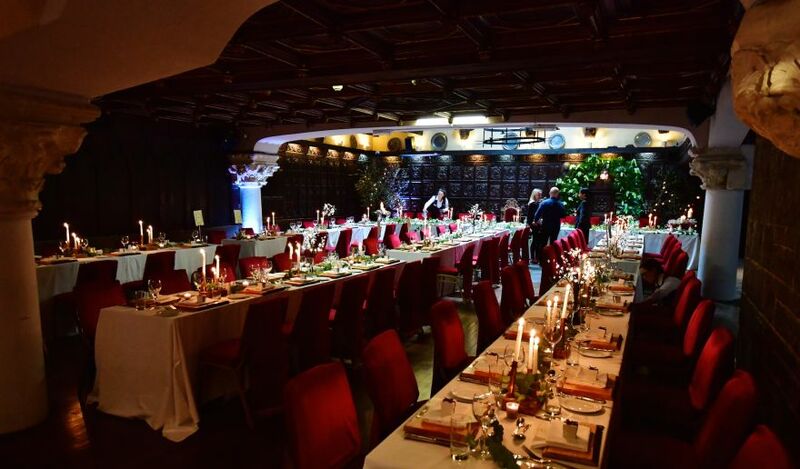 Our guests were blown away with the venue but also the food. We cannot say enough good things about the chef Stephen. He was so helpful in guiding us through the menu and every course on the day was amazing. 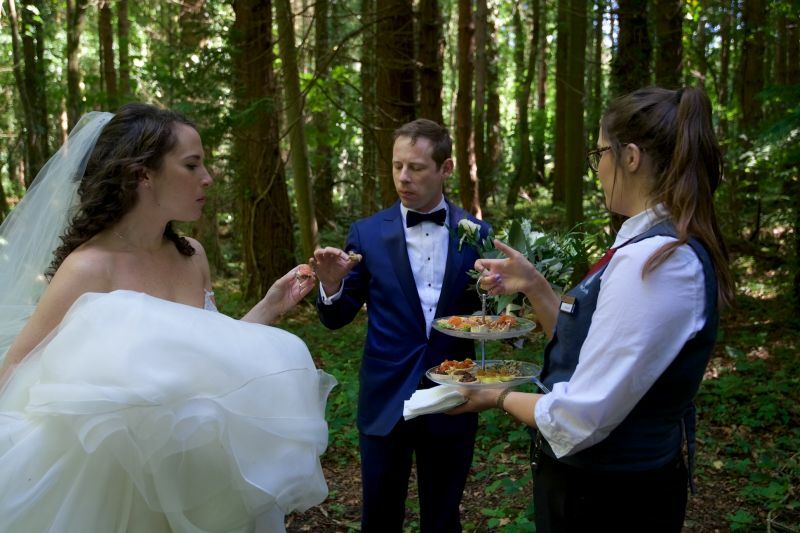 The food is still a topic of conversation when we meet guests from our wedding. 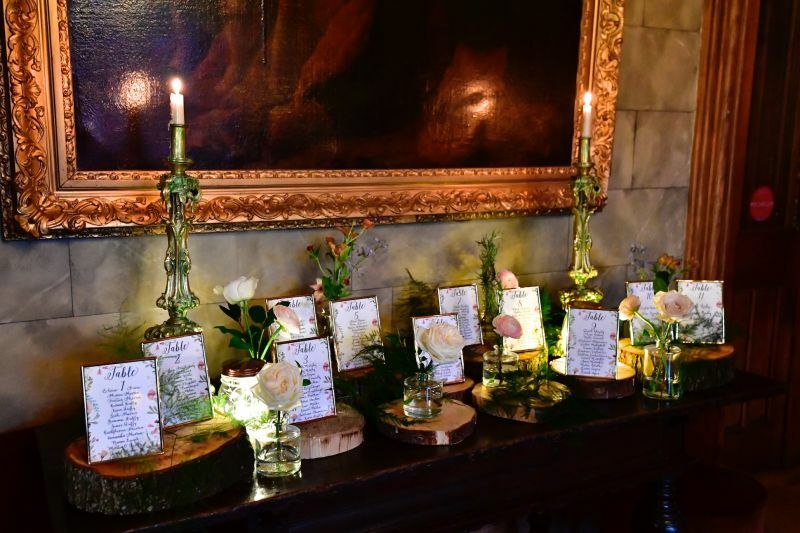 On the day, Maya and her team worked their magic and we cannot thank the team at Belleek Castle for everything they did. The whole team made us feel "at home". We were Kings of the castle for the day. I would highly recommend and we cannot wait to go back, dine and stay.